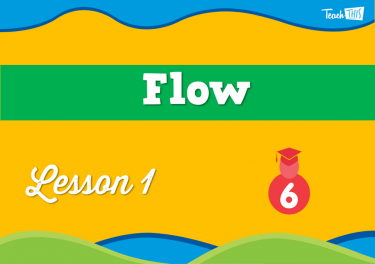 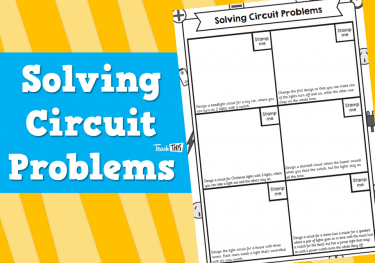 Learn how energy flows through a circuit and how it can be controlled and manipulated. 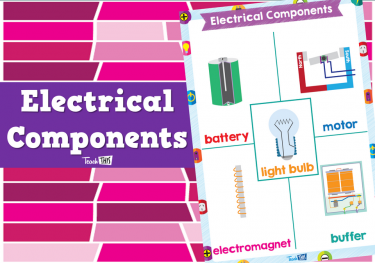 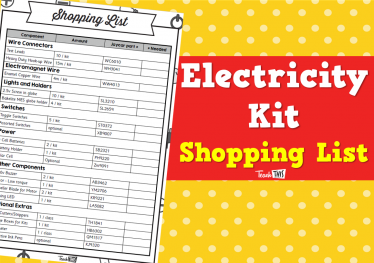 Discover how different electrical components change the electrical energy in the circuit into light, sound or kinetic energy. 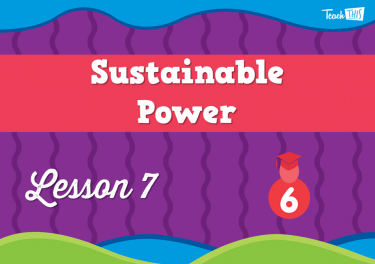 Investigate how energy can be created from both traditional and more sustainable sources. 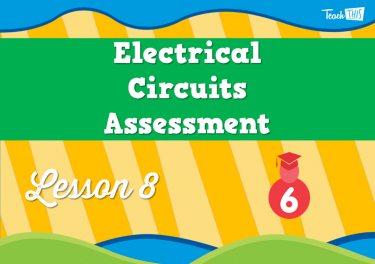 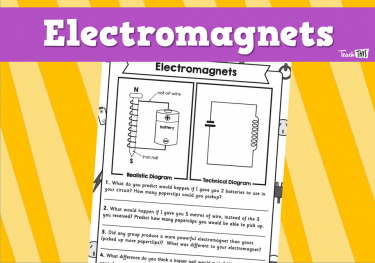 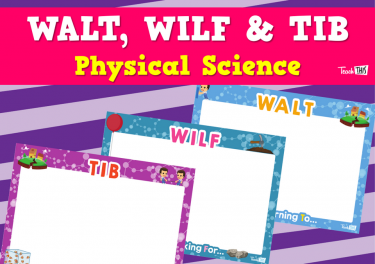 In this lesson, students begin the unit by discovering how an electrical charge travels through a circuit and how it can change along the way. 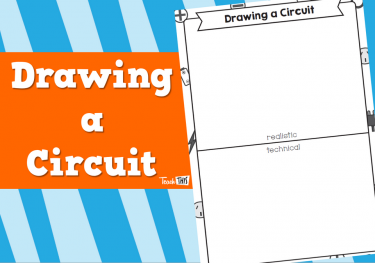 They learn that a circuit must be a complete path for the energy to travel through it, and how we can draw those circuits using electrical symbols. 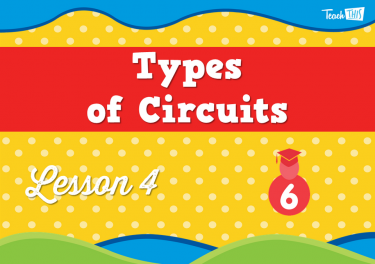 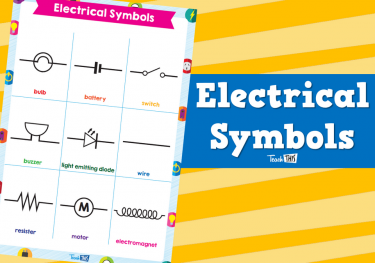 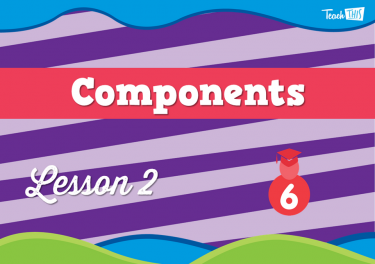 In this lesson, students explore how different electrical components work in a circuit by changing electrical energy into another form. 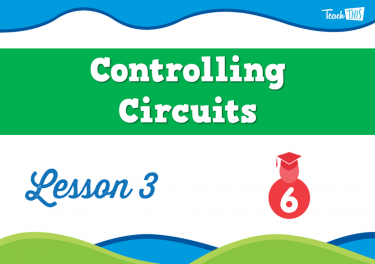 In this lesson, studenst investigate how switches are used to control the flow of electricity in a circuit. 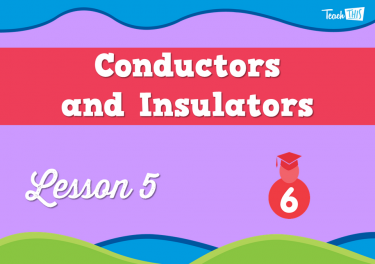 In this lesson, students investigate how a material can either allow electrical energy to pass through it, a conductor, or keep electrical energy from moving through it, an insulator. 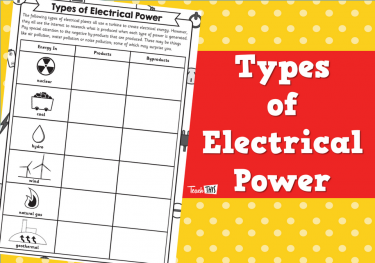 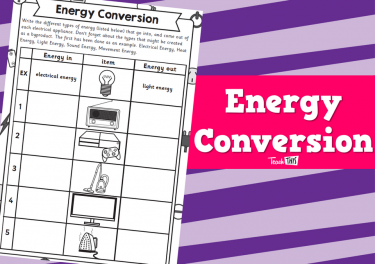 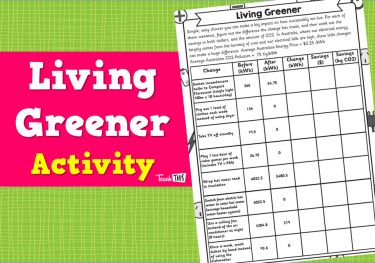 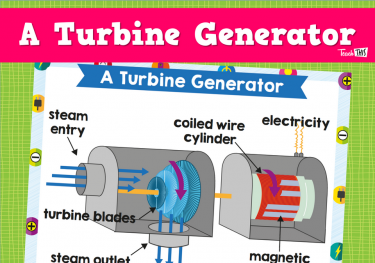 In this lesson, students investigate the relatively simple devices that are used to produce the energy we use every day. 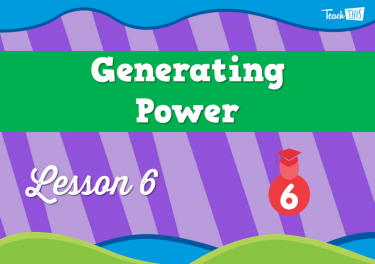 They also learn that although they all produce power in the same way, they’re not all equal when it comes to what other things they produce, as some methods of generating power create a lot of pollution or other byproducts. 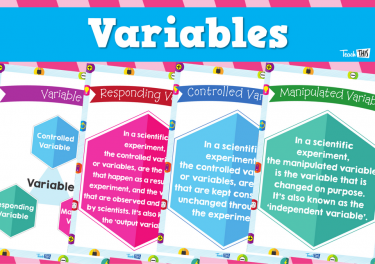 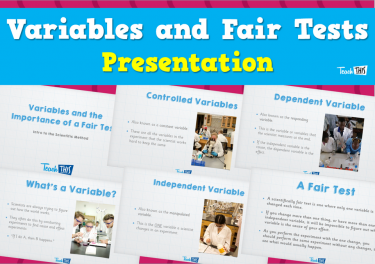 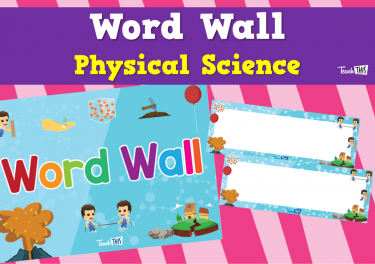 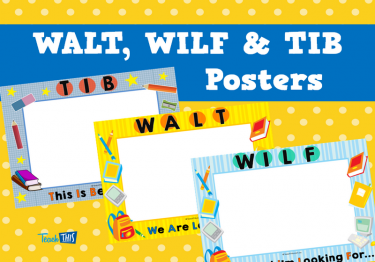 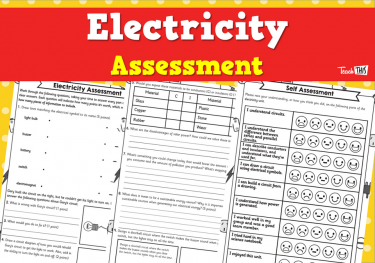 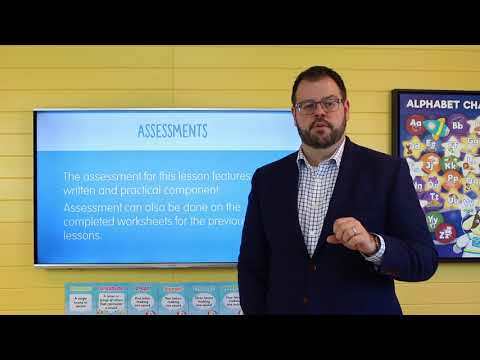 In this lesson, students complete an assessment task to demonstarte their understanding of the content learnt throughout this unit.